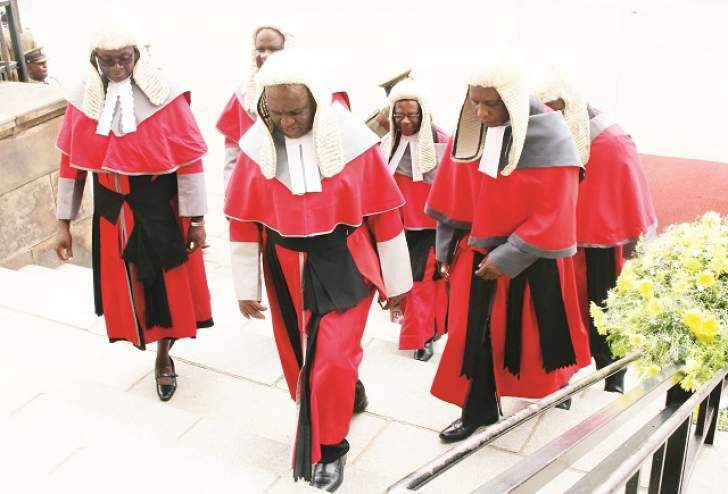 JOHANNESBURG, South Africa - The South African Government has noted the decision of the Supreme Court of Zimbabwe, handed down today, 24 August 2018, in the case brought by the MDC Alliance in which the results of the elections held on 30 July 2018 were challenged. The court has validated the results as released by the Zimbabwe Electoral Commission (ZEC) on 02 August 2018. The South African Government urges all those involved in the court case, in particular the applicants and the respondents, to accept the decision of the court. It is important, going forward, that all parties work towards lasting peace, unity and prosperity in Zimbabwe. President Ramaphosa has congratulated President Emerson Mnangagwa, the winner of the elections as confirmed by the Supreme Court, and has recommitted South Africa's readiness to work with the Government of Zimbabwe in the pursuit of closer political, cultural, economic and trade ties for the mutual benefit of the peoples of South Africa and Zimbabwe.